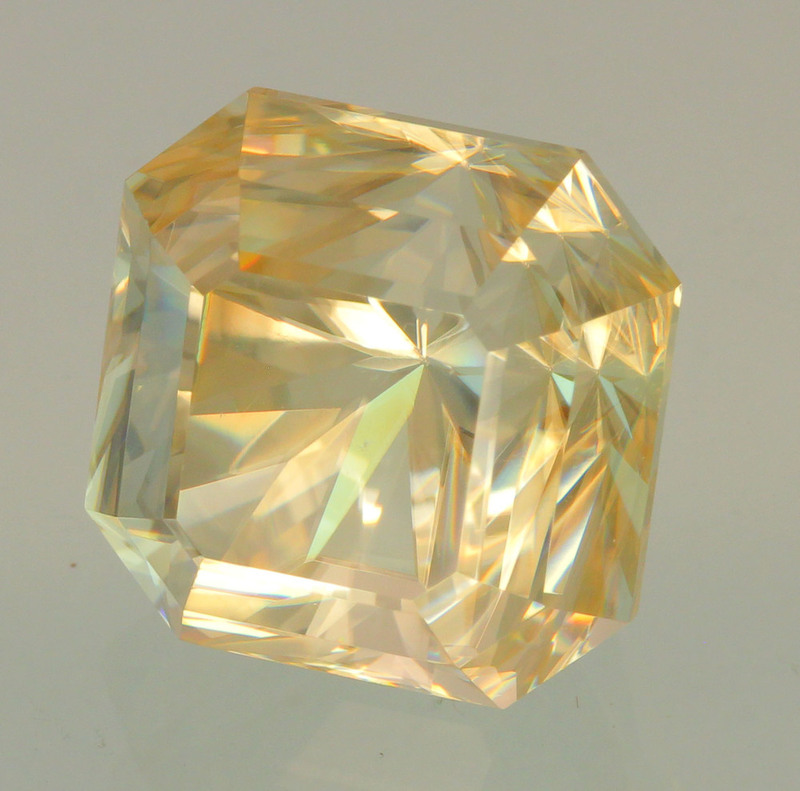 Ark Rare Gems is a family business collecting rare facetted gemstones. We have been collecting gems for 30 years from all over the world specializing in facetted stones. We have made frequent trips to Thailand, Burma, India and Sri Lanka sourcing fine stones as well as cultivating valuable contacts in the supply of rare and unusual gems from all over the world. 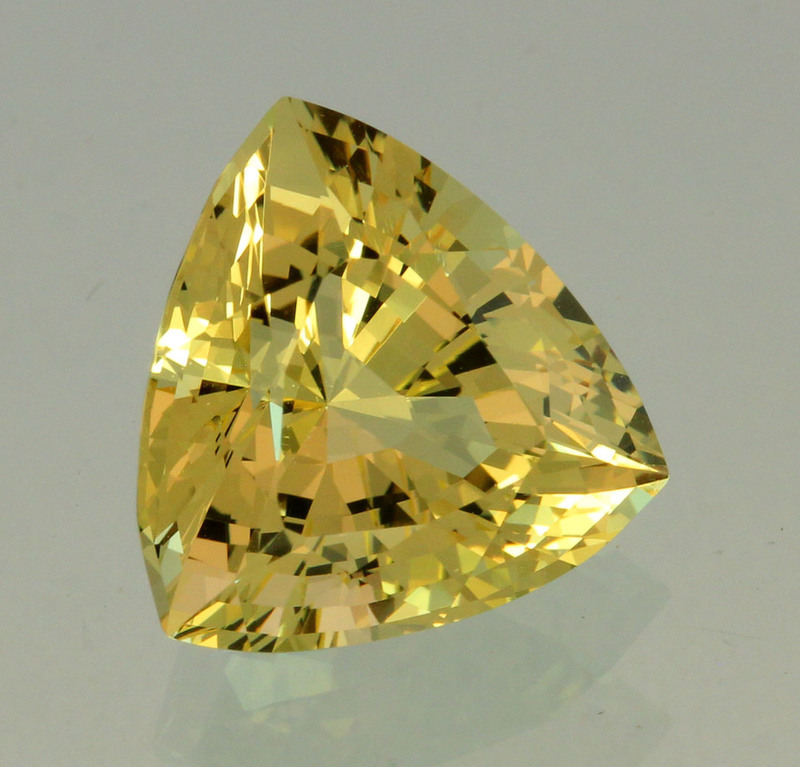 All our gems are top quality and range from the more affordable to museum quality stones. The majority of our gems have never been traded and are direct from our sources in various countries. Most of the top quality gems come with certificates of authentication from GIA, AIGS, GIT and other gem labs. We do not deal in synthetic stones and only permissible treatment is heat in some varieties which is universally accepted. All photographs are natural and not enhanced. Please remember that different computer monitors may display slightly different colors. All prices are in American dollars, Australian buyers can contact us for discounted Australian dollar prices. We are based in Herberton, Queensland, Australia and can ship purchased gems to most countries. Please note that we cannot accept orders from residents of France. We aim for complete customer satisfaction and offer a money back guarantee on the purchase price of stones which are returned within 21 days. We are not able to list all the stones in our inventory on the site as there are over 1700 stones. Please inquire if you are after a particular variety or size and we will email you what is available. We will be continually adding new stones to the site as we get them photographed. We welcome any questions.